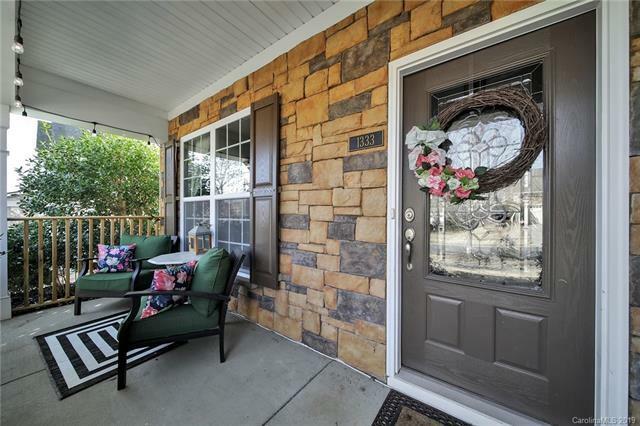 A stunning home, quiet neighborhood, & top rated schools! What more could you ask for? 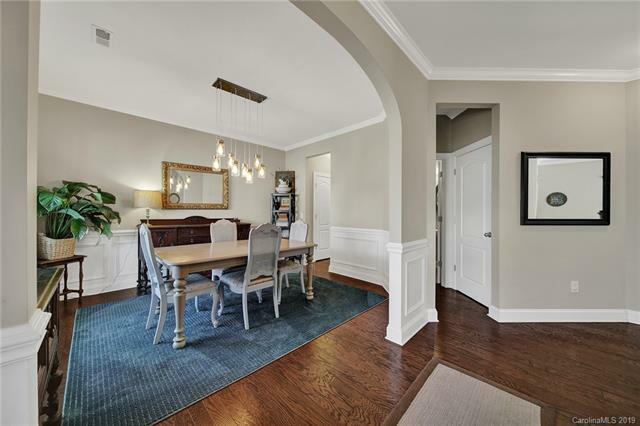 This beautiful 4 bed 2.5 bath home has been meticulously cared for and is full of upgrades. 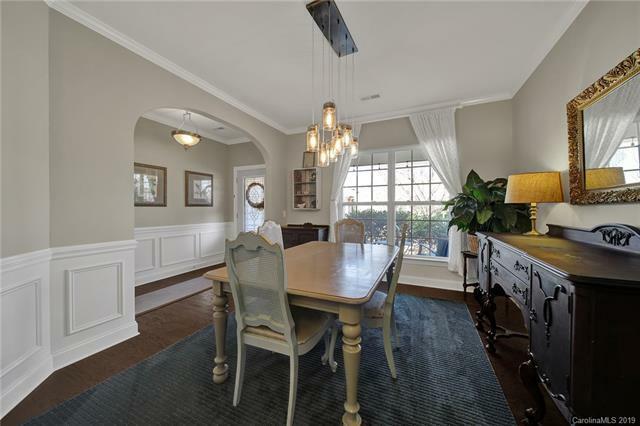 Features include granite counter-tops, built-ins, hardwood floors, fireplace, garden tub, large front porch, flat/private backyard (Play set included), an irrigation system and much more. Washer, dryer and fridge included. Located in a great neighborhood w/ TWO ENTRANCES (Front and back) that includes a pool, clubhouse, playground, and a covered airnasium. Enjoy the low York county taxes and the TOP RATED FORT MILL SCHOOLS. 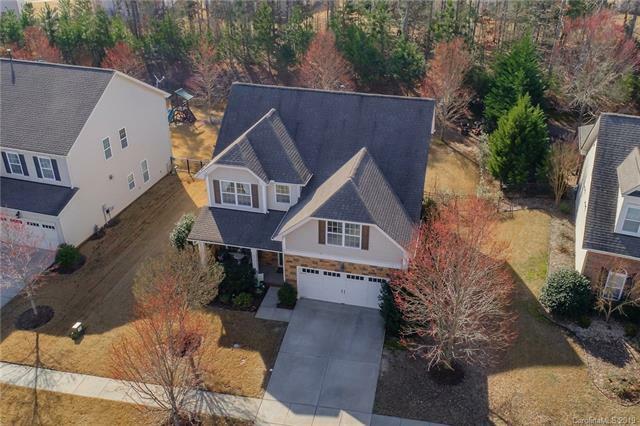 Close to I-77, 485, Kingsley Park and Lake Wylie! 13 MONTH HOME WARRANTY INCLUDED! This home won't last long so schedule your showing today!! !